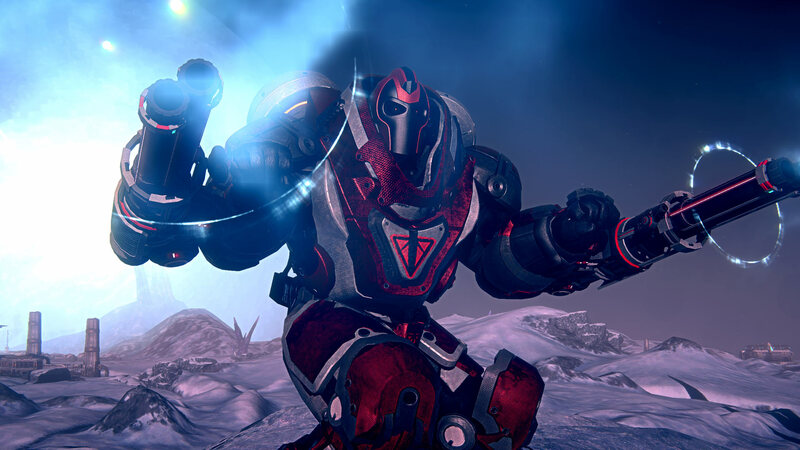 According to a post made on the Official PlayStation Blog, free-to-play MMOFPS PlanetSide 2 will finally release on PlayStation 4 in North America on June 23rd. While no European date has yet been announced, common sense suggests it won’t be too far away from the North American release. 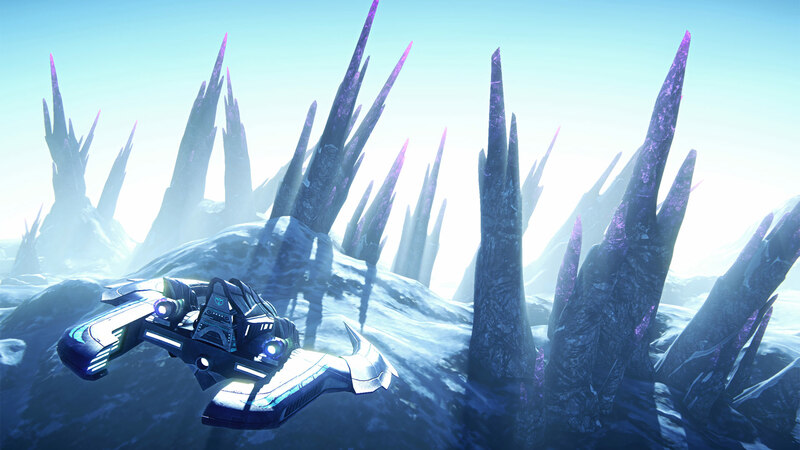 The game had been deep in beta testing for many months and missed its original 2014 release window. If you can’t be bothered to click on the link above, we’ve got the full blog post (along with some new screens from the game) below for you to cast your eye over. Hey everyone. After months of intense Beta testing, I’m excited to announce that PlanetSide 2 will be launching on PS4 June 23rd in North America! For those of you unfamiliar with the game, you’re in for a wild ride! PlanetSide 2 is a revolutionary, massive scale, first-person shooter where soldiers battle as one in strategic, targeted missions against enemy Empires in an all-out planetary war. 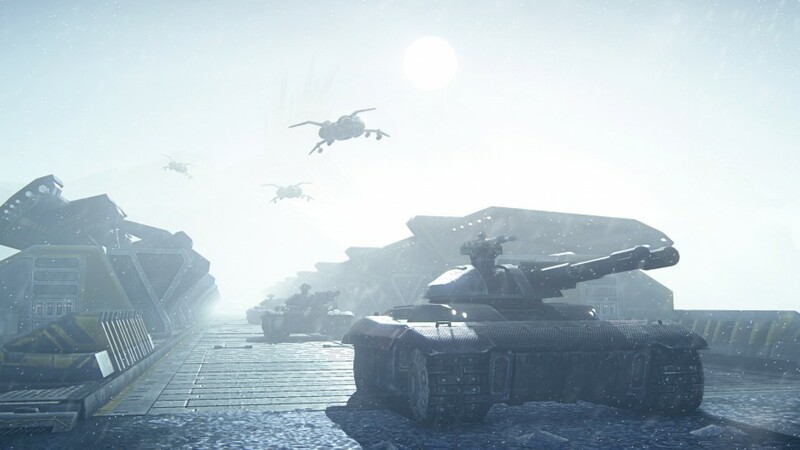 Massive communities with unwavering camaraderie band together in PlanetSide 2 as the game challenges the skill and grit of the most seasoned soldier through intense infantry, air, and ground vehicle gameplay. Victory requires teamwork and a quick trigger finger to survive the enormous battles. To give you an idea of just how massive our battles really are in PlanetSide 2, we recently set a Guinness World Record for the Most Players Online in a Single FPS Battle, with 1,158 players in a single fight! The game is synonymous with large-scale warfare and it’s truly an experience you have to see to believe. Plus, as a free-to-play game, all players can jump into the game’s massive battles for free — no PlayStation Plus Membership required. We’ve put a lot of effort into streamlining and improving the feature set so that PS4 players will have the ultimate massive-scale, FPS gaming experience. We’ve also incorporated some unique features that are currently exclusive to the PS4 version, which for example, include the new battle map, Koltyr. We will continue to further improve and enhance the gameplay experience after launch as well. In the weeks and months following the release on June 23rd, players can look forward to frequent game updates, which will include deeper features, holiday events and content, new in-game marketplace items, and much, much more. On behalf of the PlanetSide 2 development team, we’d like to thank the tens of thousands of players that have taken part in the Closed Beta testing. Because of you, we’ve been able to make a ton of refinements to the game that otherwise wouldn’t have been possible without your valuable feedback. We’re excited to finally bring the game to PS4 so the console gaming community can experience what truly massive warfare is all about! We’ll see you on Auraxis!